It is designed to assist you in the process of analyzing a massive amount of images, it could become an essential tool in your forensic lab. Since all the analysis tasks are automated, all you have to do is, upload your images and let Ghiro do the work. Ghiro is a multi user environment, different permissions can be assigned to each user. Cases allow you to group image analyses by topic, you can choose which user allow to see your case with a permission schema. Every team in your forensic lab could work in their own cases with privileges separation. If you choose MySQL or PostgrSQL as database you have to install their additional drivers. Note: The faster way to start playing with Ghiro is to download the Ghiro Virtual Appliance. 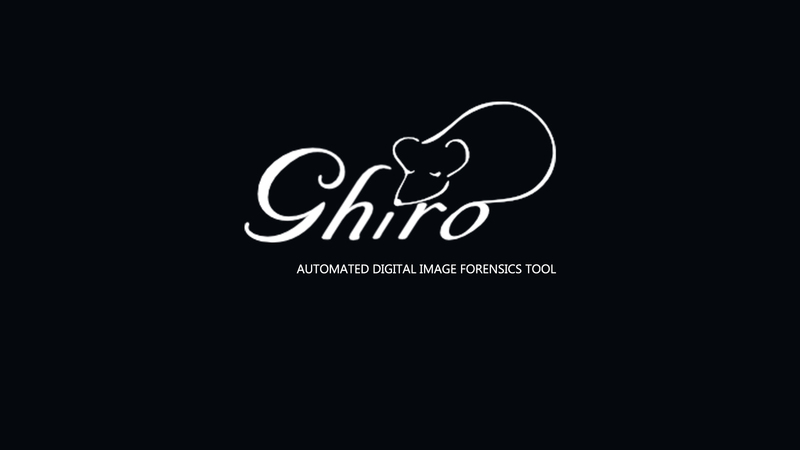 In few minutes you will have a fully functional Ghiro setup to start to analyze your images. The ZIP contains an OVA file, you have to import in your virtualization software (like VirtualBox or VMWare) and configure it.